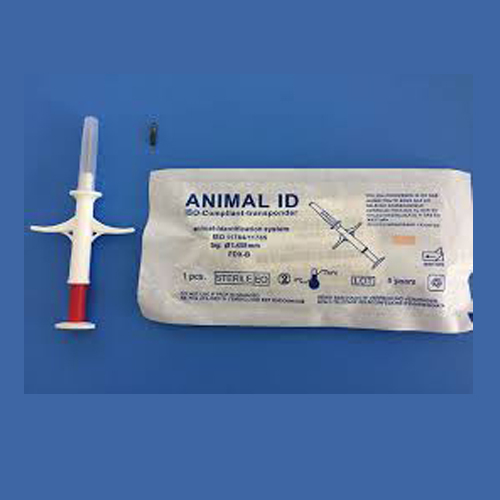 ARE YOU LOOKING FOR A MICROCHIP FOR YOUR PET? 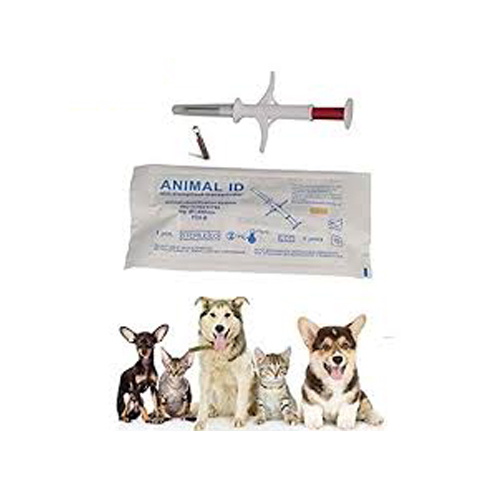 Whizzles Pet Care provides you a safe and trusted microchip for your pet, at nominal price, with a one-time Membership Registration Fee (Optional). 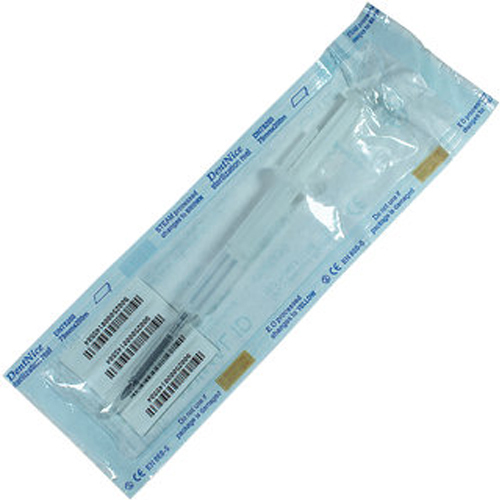 The needle and the pusher are packaged individually in a sterilize packaging. As core value, our RFID transponders are manufactured in France in a State of the Art production facility with nearly 100% automation. We ensure the high quality and consistency of the micro-welding over all batch of production. 134KhZ Digit for international travel. The microchip itself has no internal energy source, so it will last the life of your pet. It is read by passing a microchip scanner over the pets. 4 Barcode stick with microchip code.